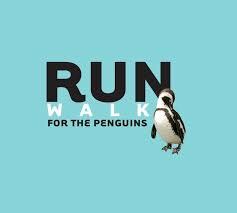 Please help Michael and Oksana Glaberman raise funds for the Mystic Aquarium as we participate in the 12th Annual Run/Walk for the Penguins on October 20th 2018. 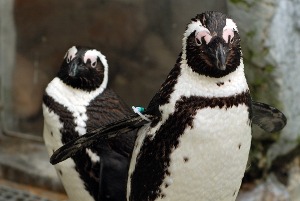 We have been a member of the Aquarium for several years now, and will continue to be, as we feel that the Mystic Aquarium truly does their best to "inspire people to care for and protect our ocean planet through conservation, education and research." We hope that you can join us in raising funds so that inspiration and future can live on!